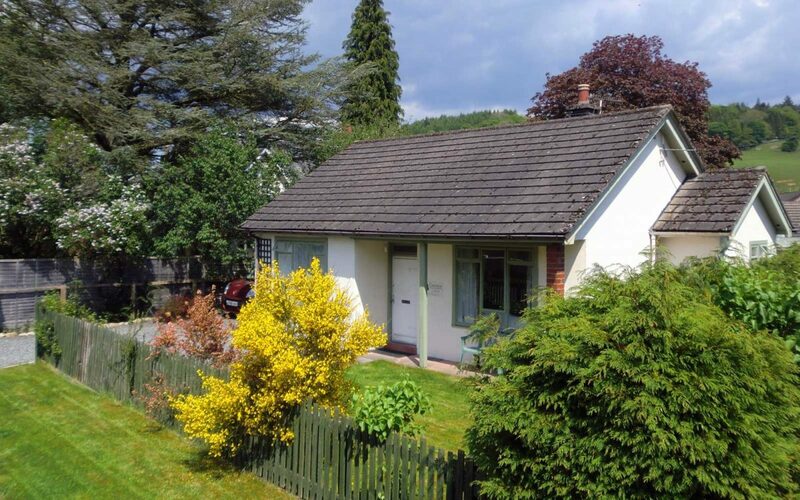 A cute little one bedroom cottage for two set in its own garden in a corner of the Firs grounds. 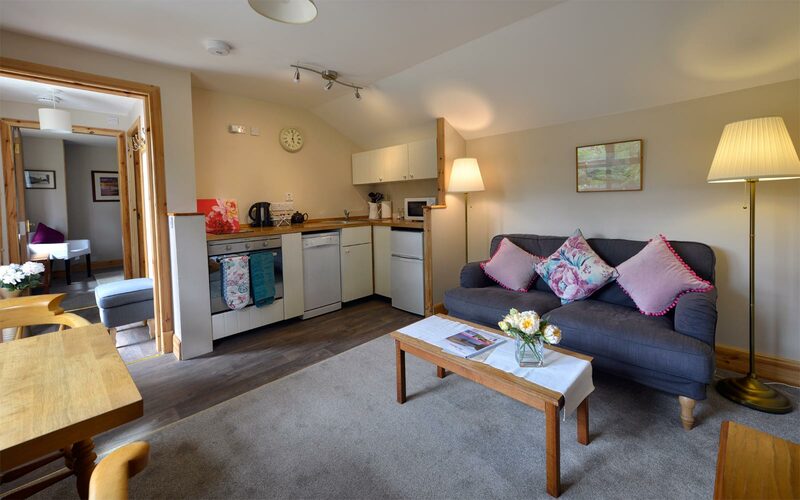 Cosy and comfortable with a lovely outlook onto the hills – perfect for shorter holidays and breaks. 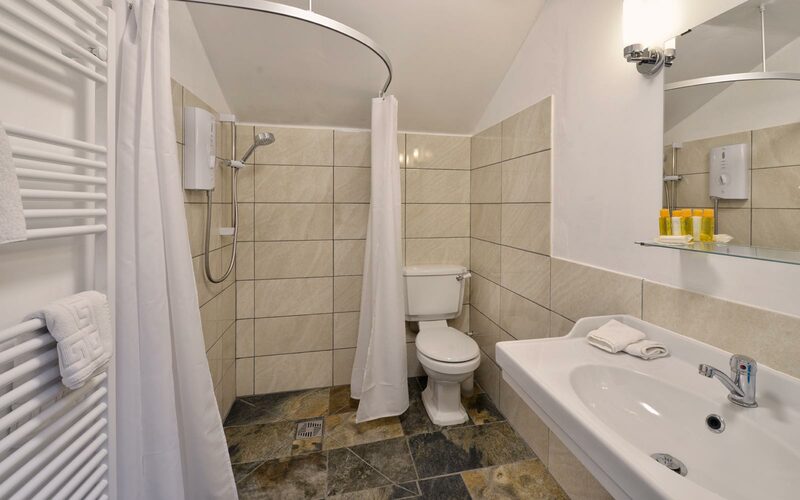 Minimum stay 3 nights at most times. 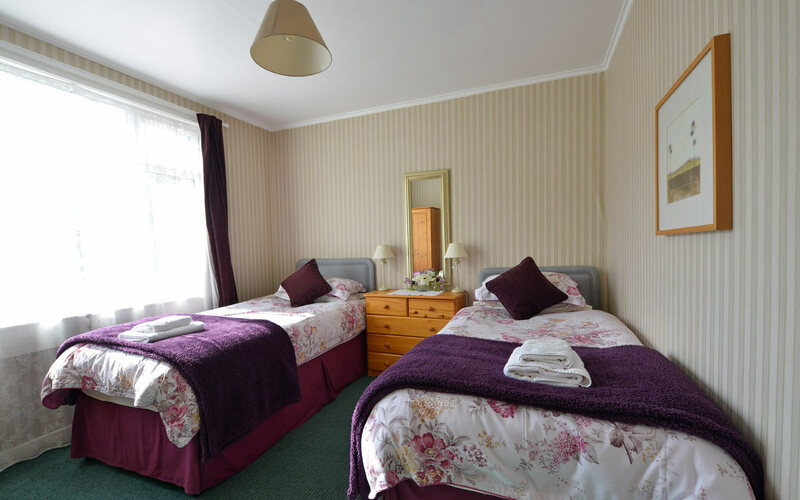 Bedroom, spacious shower-room, well equipped kitchenette and dining area. Outside, paved sitting area and small lawn. Easy ramped access (no steps) from the parking area. 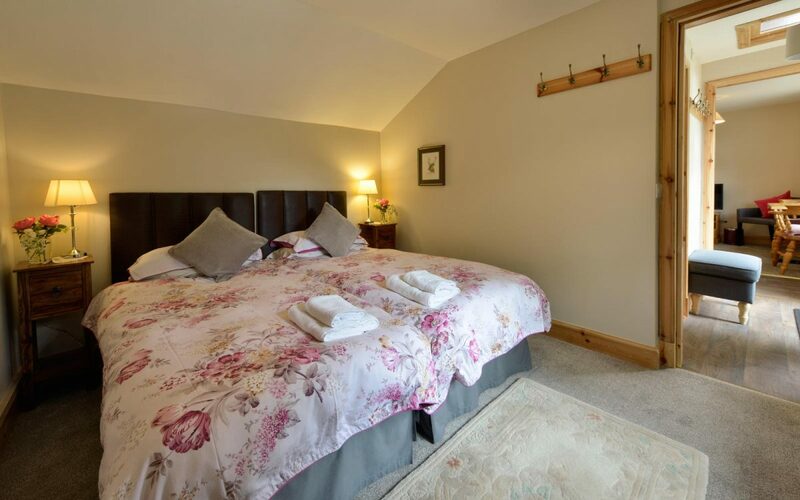 Tariff includes towels, bed linen, heating and electricity. Free WiFi. 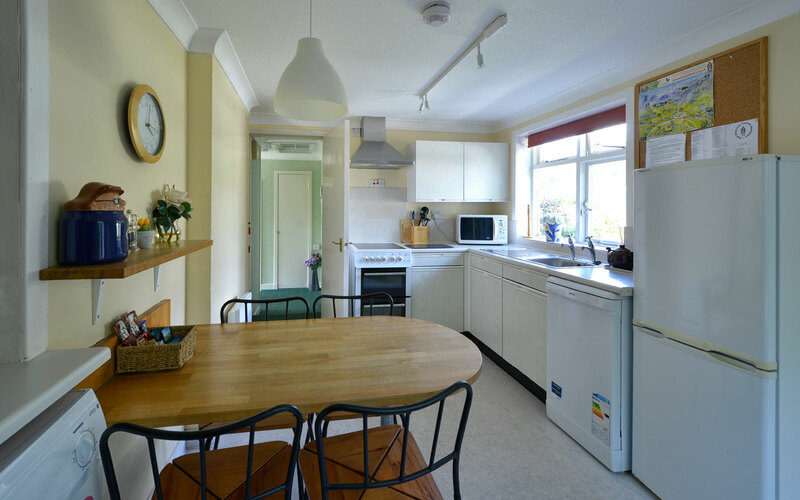 Well equipped two bedroom cottage for four set in its own garden with offstreet parking. 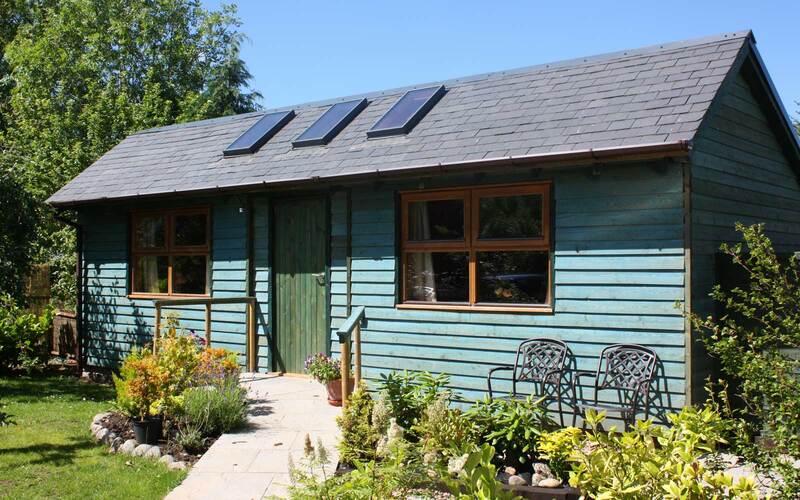 Lovely views to the hills, a perfect base for your Highland holiday. 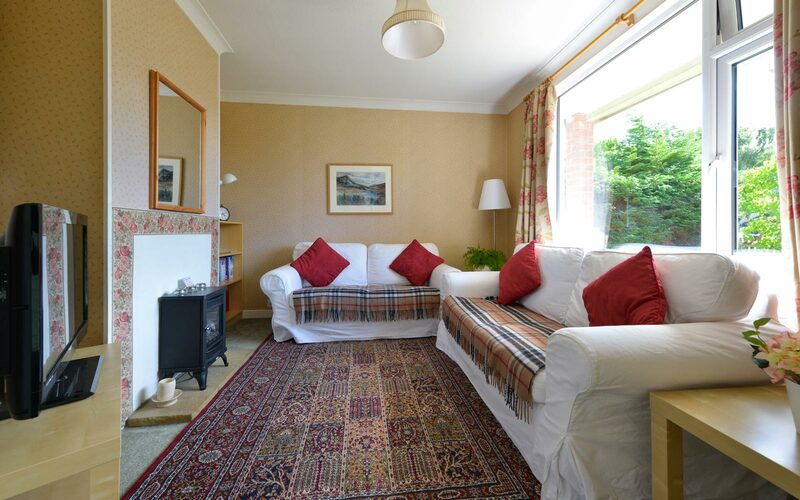 Set in a quiet residential area in Blair Atholl (main street 200m). 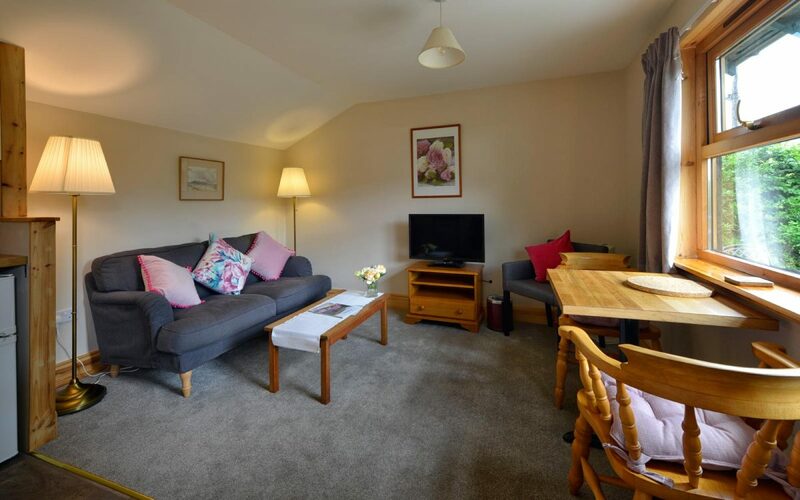 Double bedroom, twin bedroom, shower room, fully equipped kitchen with laundry facilities and dining area. One step into the hall from the parking area, two steps within the hall. 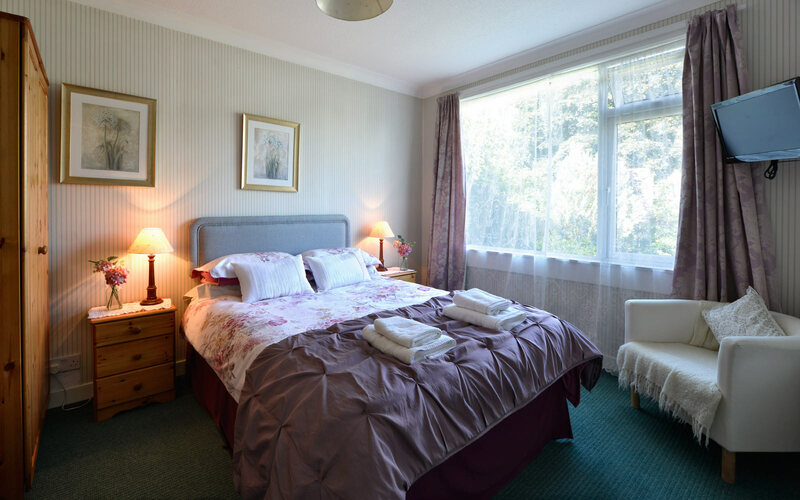 Tariff includes towels, bedlinen, heating and electricity. Free wifi.